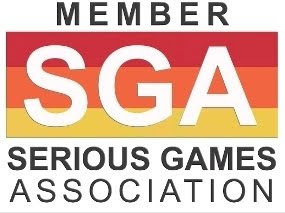 Following my prior post Serious Games Association Forming, one of SGA’s first activities will be to set up Special Interest Groups (SIGs) and committees. The Serious Games Association is also encouraging members to list their game in the SGA’s new Serious Games Directory, an online, international resource being established for anyone seeking information on Serious Games and Sims. Technology and tools, consulting services or textbooks for the industry can also be listed. Registration is already open for the annual Serious Play Conference, now in its second year and being brought under the Serious Games Association! Visit the website for more information http://seriousplayconf.com/. 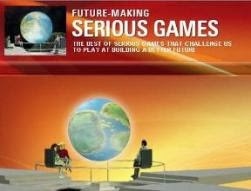 Games can also be submitted for the International Serious Play Awards competition. Deadline will be May 15. http://seriousplayconf.com/awards/.